I'm surprised to find this so high in the Top 100. Ms PacMan and Jr are far far better. 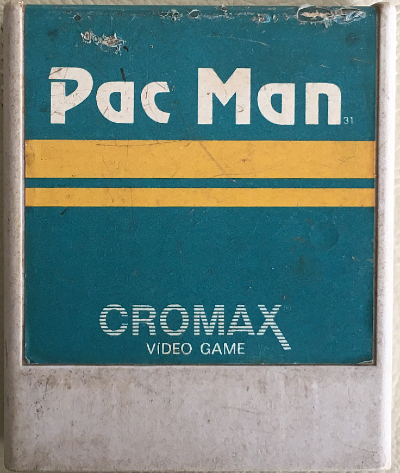 Even in "the day" when video games were crazy exciting, I knew I got ripped off with this poorly programmed Pac Man. It's pretty bad.